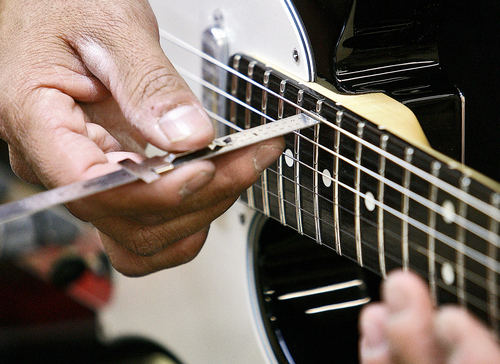 Blazing Guitars offers many service and repair options. Due to the variance in instruments, the prices are subject to change. For an accurate price quote, bring in your gear for an in-store evaluation.